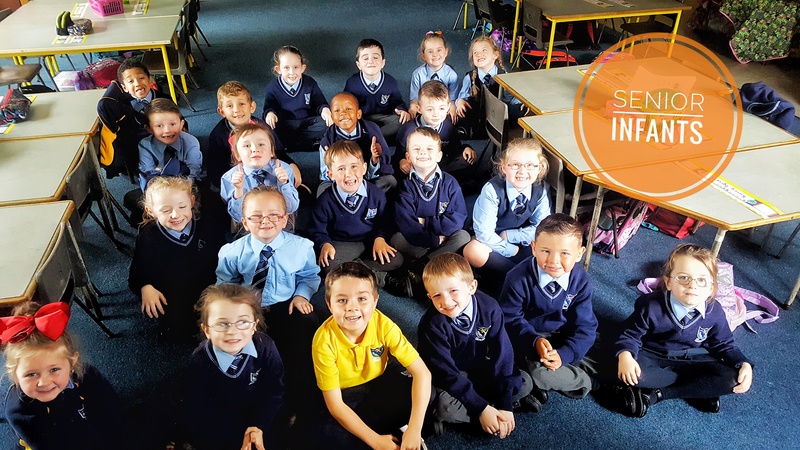 Over the last few weeks Ms O’Mahony’s Senior Infants have been having great fun in school. We have been sharing our favourite books with the class, taking trips to Tír na Sí (the lovely library) and dressing up in our brilliant new Aistear Room. 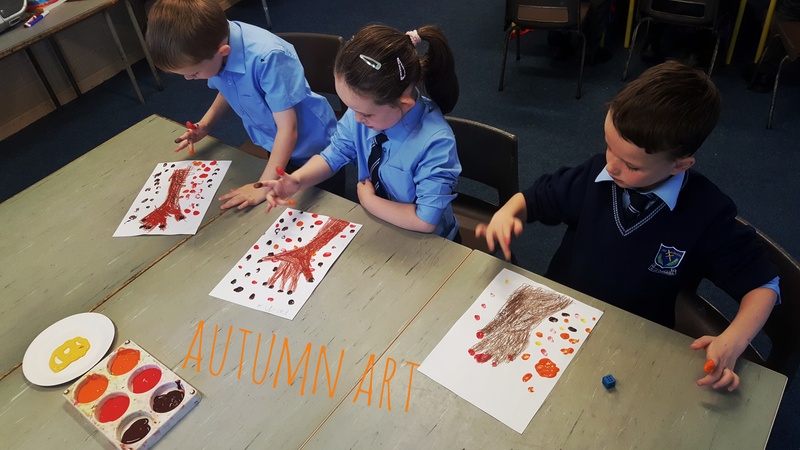 We really enjoyed doing some autumn art and chilling out for Mental Health week with some meditation and bubble blowing. To top it all off we got to wear our bright amber and yellow colors on the yard for Friendship Week and drew some lovely chalk pictures. We are looking forward to the midterm break for a well deserved rest after such a busy time in school. Check out the photos to see what we’ve been up to!